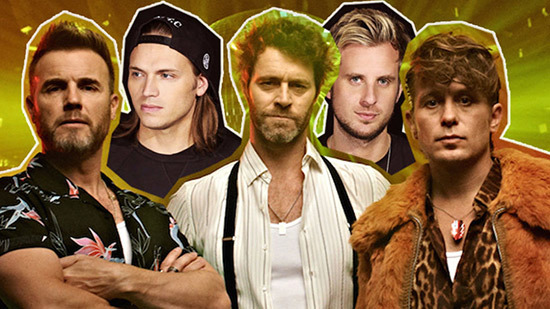 Rosie Danvers and Wired Strings have collaborated with hit makers, Sigma, on their new single featuring Take That! The song is called ‘Cry’ and it sure to be a massive Summer anthem. Strings Arranged by Rosie Danvers and performed by Wired Strings, string session producer Tommy D. Track produced by Sigma, Engineered by Jason Elliot and Recorded at British Grove Studios, London, April 2016. 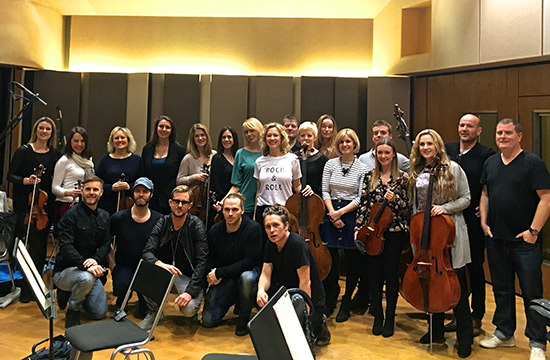 Rosie Danvers, Wired Strings, Take That & Sigma after recording their new single ‘CRY’ at British Grove Studios, London, April 2016.